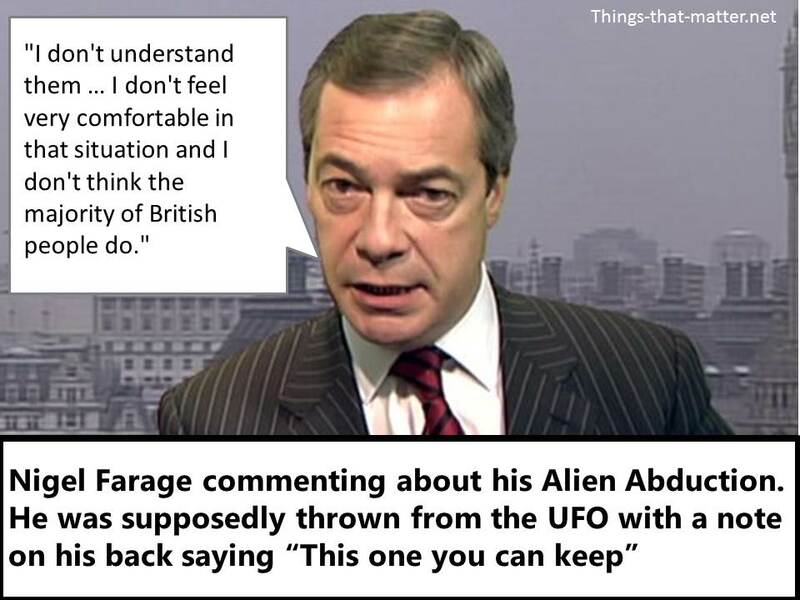 Nigel Farage is Britain’s Pauline Hanson, minus the dancing skills . This entry was posted in Memes, Satire. Bookmark the permalink.